Recovering from an accident, healing after a medical procedure or simply experiencing pain is a complex process. At Everett Spine and Rehab, we recognize that a variety of concerns may arise with appropriate treatments to assist in your healing process. In some cases, we may suggest massage therapy as another aspect of your treatment to help with rehabilitation after an auto accident or other injuries. Massage involves applying soft-tissue manipulation techniques to the body, generally intended to reduce stress and fatigue while improving circulation. Pain in the soft tissue can spread because it causes protective muscle tightening in surrounding areas. Over time with tight, inflamed muscles and fascia (together called myofascia) suffer poor circulation and can develop glue-like myofascial adhesions which prevent muscles from lengthening completely. Painful trigger points can also develop, often referring pain or tingling to other areas in the body. The benefits of massage therapy are documented and far reaching. Research studies have proven that massage is beneficial for many chronic conditions, including low back pain, arthritis, bursitis, fatigue, high blood pressure, diabetes, immunity suppression, infertility, smoking cessation, depress and more. Massage also helps relieve the stress and tension of everyday living that can lead to disease and illness. Our Everett Spine and Rehab staff of licensed massage therapists (LMPs), Dr. Wilson, Vina, and Susan use a variety of techniques to address soft tissue problems. Gentle kneading and stretching lengthens contracted muscles and fascia. Techniques such as sustained pressure, ice massage, and stretching can release trigger points. Painful sprains and strains, as well as myofascial adhesions, can be addressed directly with massage techniques that improve circulation and stimulate healthy separation and realignment of injured muscle fibers. Like a sponge absorbing water, both fascia and muscles begin to soften and lengthen. Therefore, massage increases circulation, reduces painful swelling and inflammation, promotes healing by removing waste products and thereby allowing nutrients to pass to your tissues. Massage Therapy can treat a variety of injuries and health concerns. Depending on your situation, we may determine that you will benefit from the treatment as part of a holistic strategy for your well-being. A massage therapy treatment provides a variety of advantages for your health and well-being. We may use the treatment for rehab after an accident or as part of a long-term solution for a medical health condition. The benefits of massage therapy on your health depend on the factors that contribute to your discomfort or ailments. Rehabilitation is a process focused on healing, but you may gain advantages in a variety of situations. If you are already receiving chiropractic care, addressing soft tissue problems is an important complement to your chiropractic adjustments. That’s because muscles move joints, while ligaments and fascia support them. If a spinal adjustment is corrected without addressing related soft tissues problems, you may experience pain. As a result, your tight muscles and shortened fascia can pull your joint out of alignment again. Massage is part of a long-term strategy to improve your health. In conjunction with chiropractic care and/or physical therapy, massage therapy can also help with your body’s natural healing processes. The key to developing an effective solution for your rehabilitation and recovery after an accident or other injury is using the right combination of holistic solutions and healing strategies. Specific advantages associated with a treatment depend on your situation. It may help with certain muscle and ligament complications that contribute to your pain. It also encourages your body to heal naturally after an accident or injury. 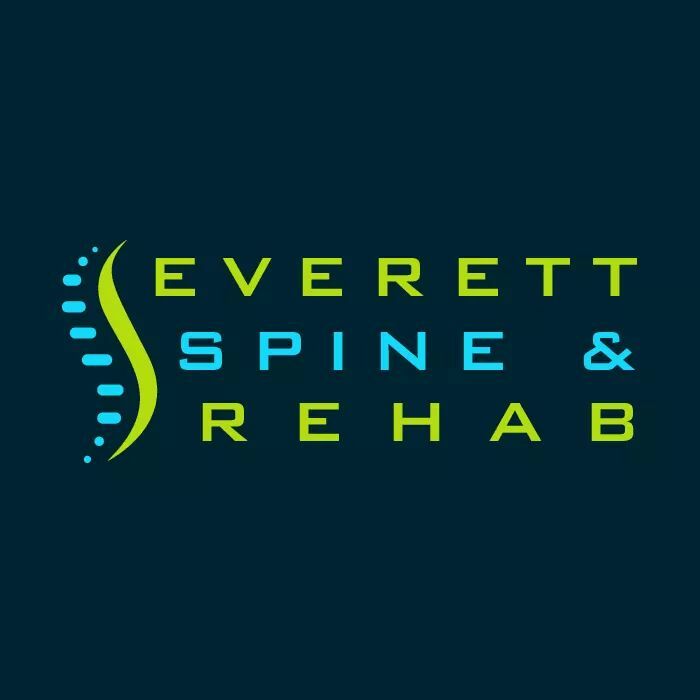 As part of a holistic treatment plan, our Everett Spine & Rehab staff may use massage therapy to assist with specific goals and health concerns. To learn more about the benefits of massage therapy on your health or to set up an appointment with our Licensed Massage Therapists at Everett Spine and Rehab, call (425) 347-8614 today.